Christian Stoll is building guitars for more than 25 years: From his workshop come nylon and steel string guitars, an Acoustic Thinline model and of course their legendary Stoll-Acoustic bass.  Tested today: The "Ambition-Fingerstyle", the 12-fret model of the Ambition. 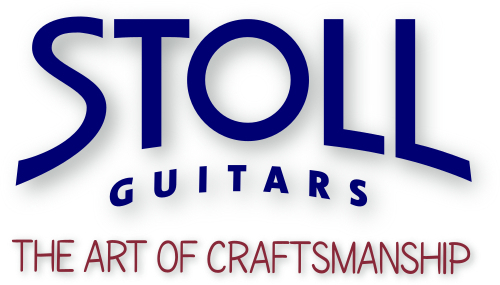 Good materials, the best workmanship, excellent set-up and in addition to all this perfect sound development along with an ideally shaped neck for the finger-stylist: The Stoll-Ambition-Fingerstyle fully lives up to its name and fulfills the expectations you would have towards a hand-built instrument. The fingerpicker in search of the "instrument for life" should venture into a test run with this guitar.